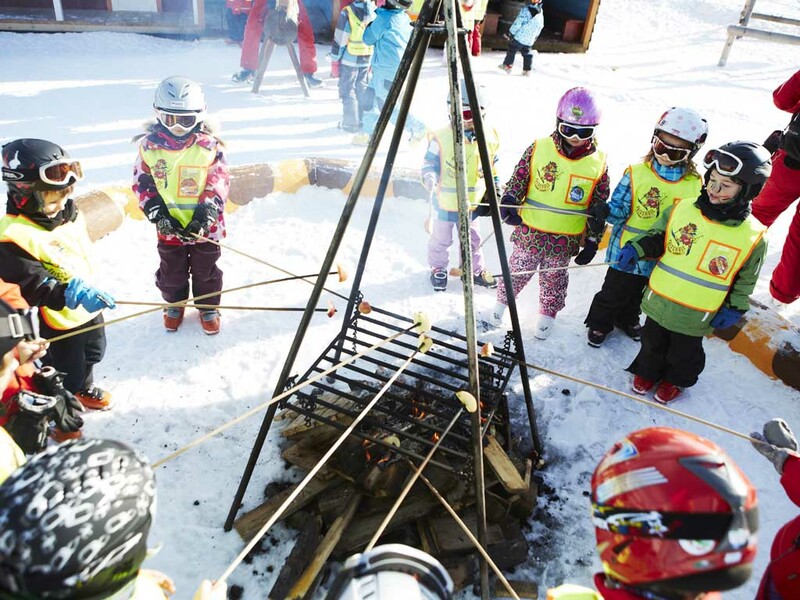 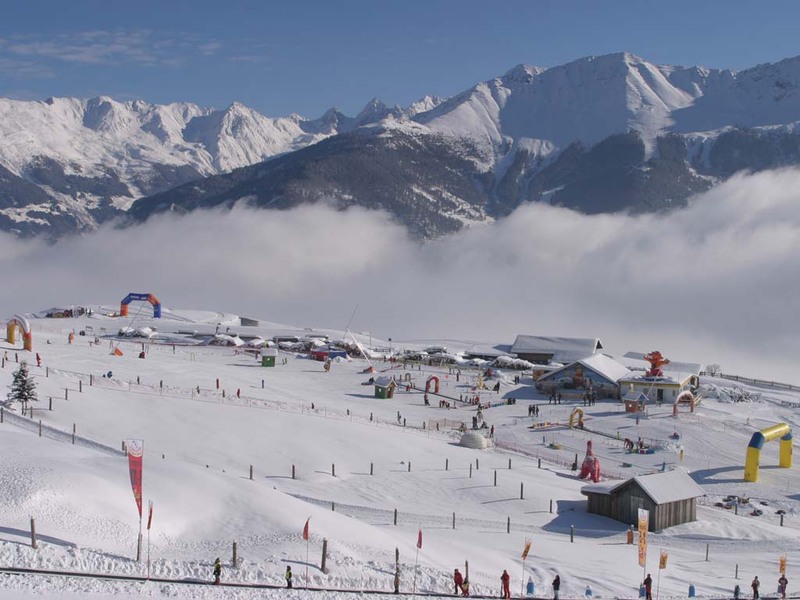 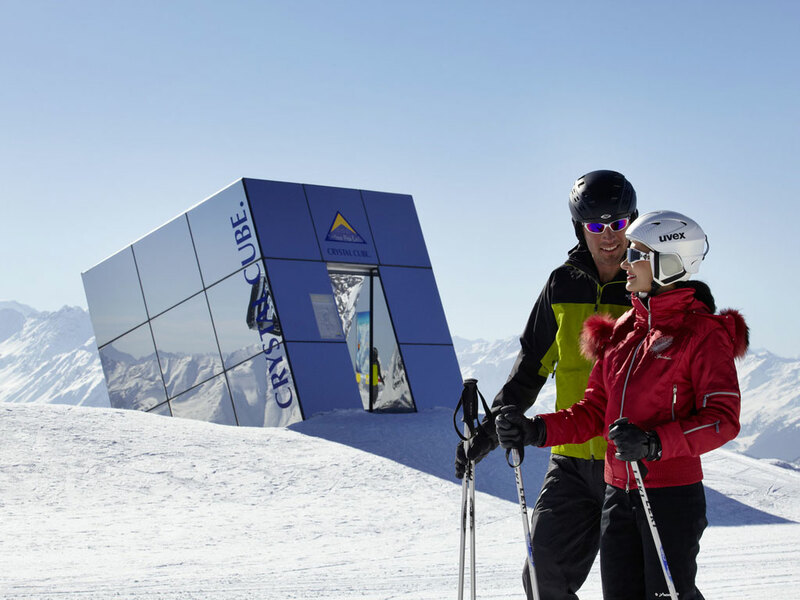 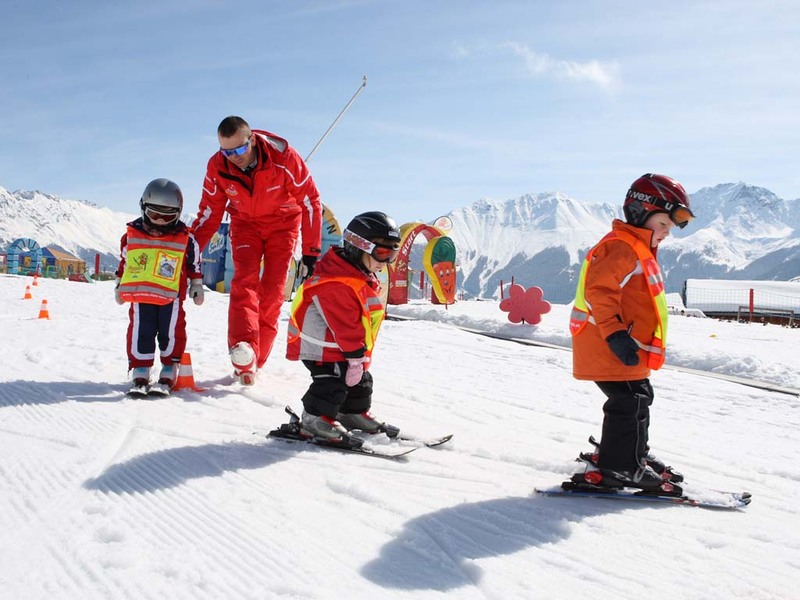 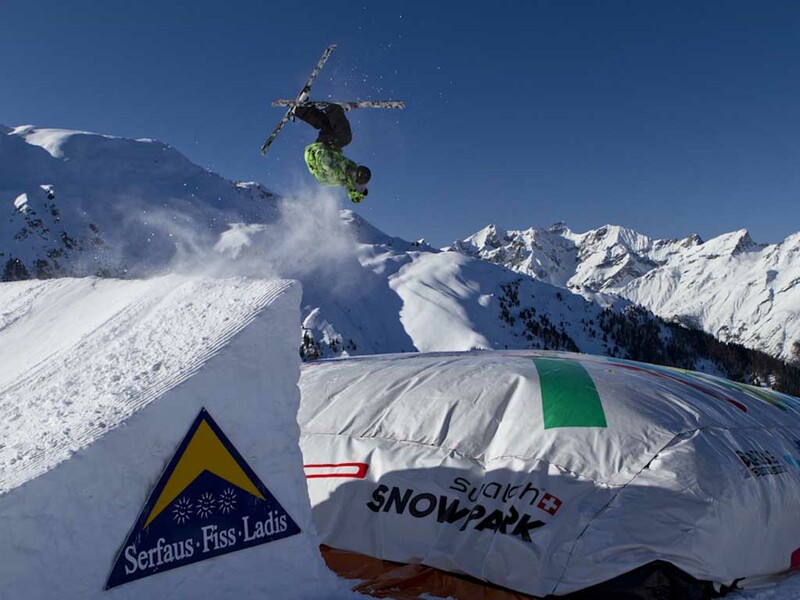 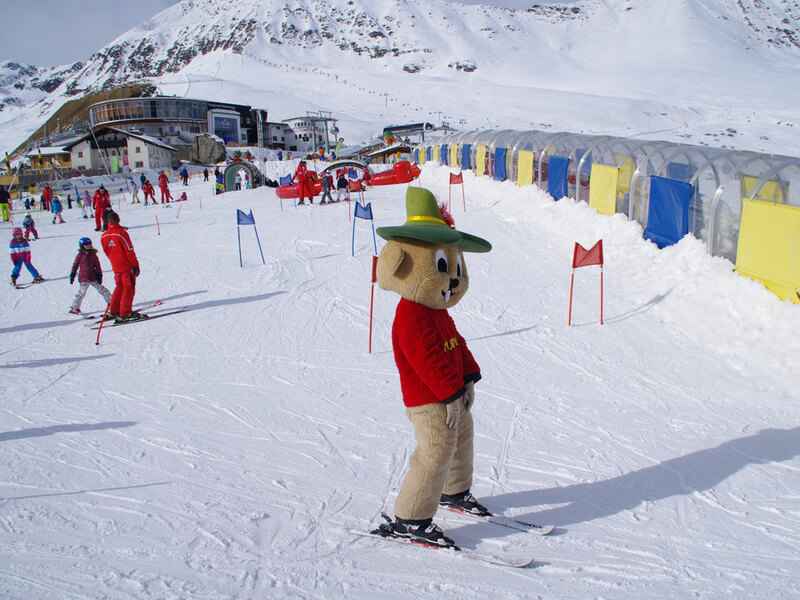 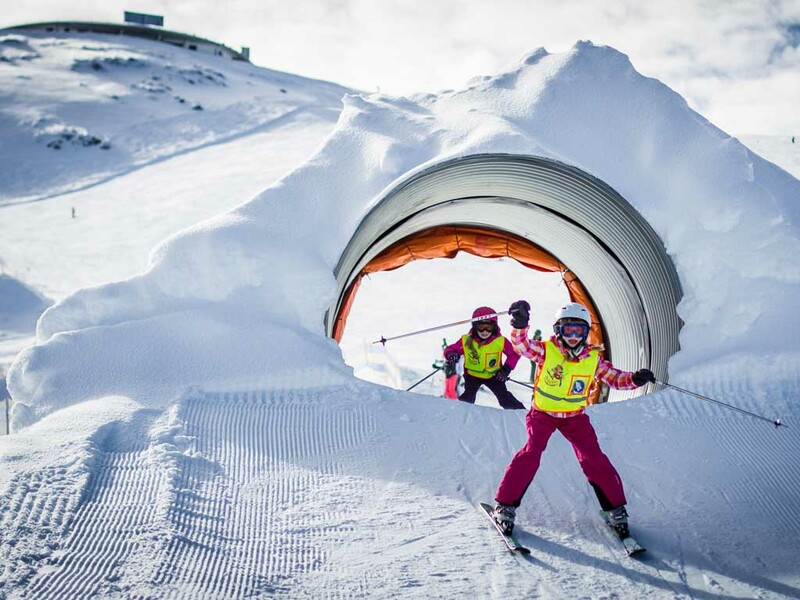 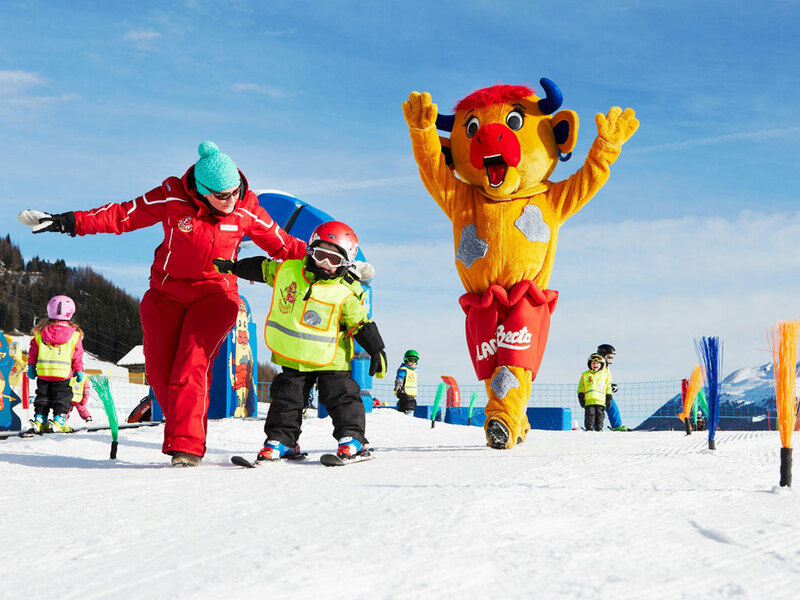 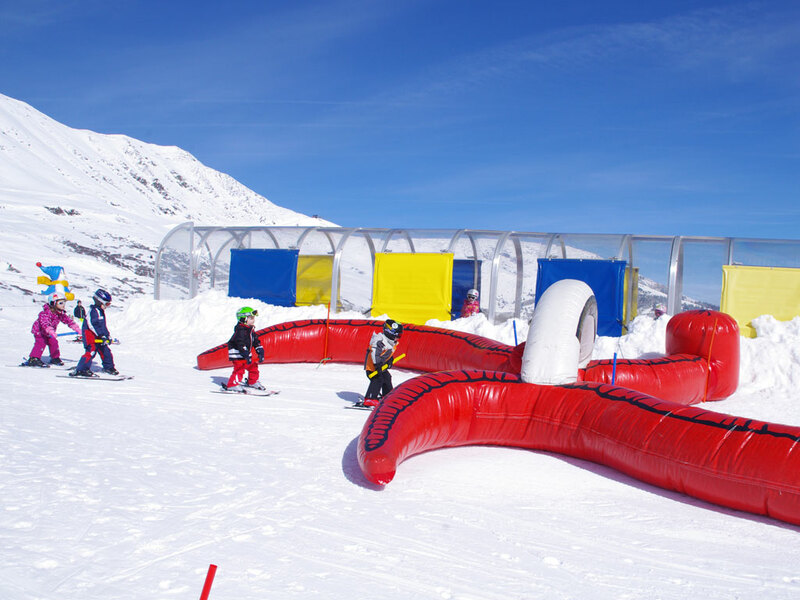 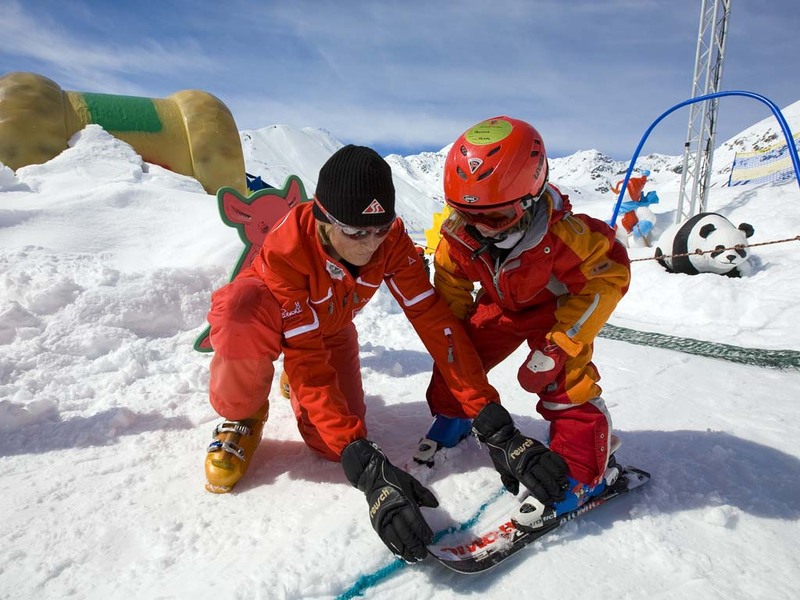 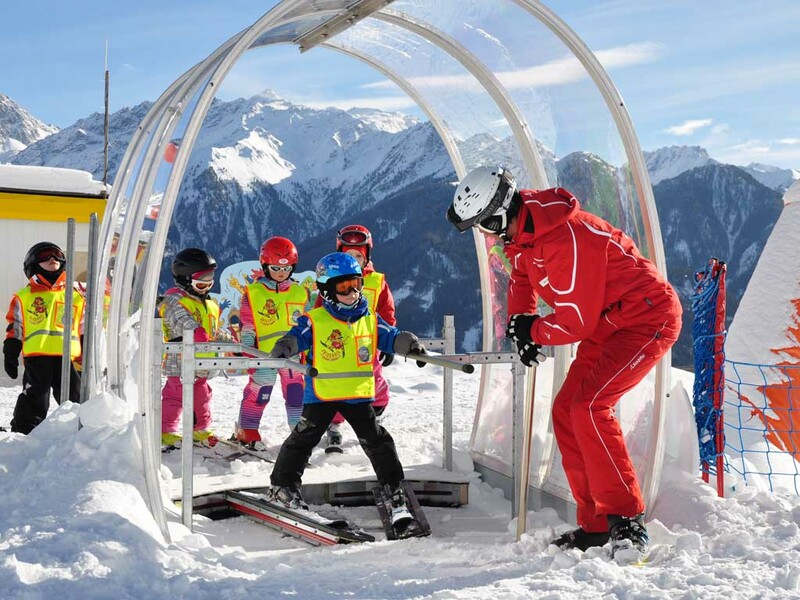 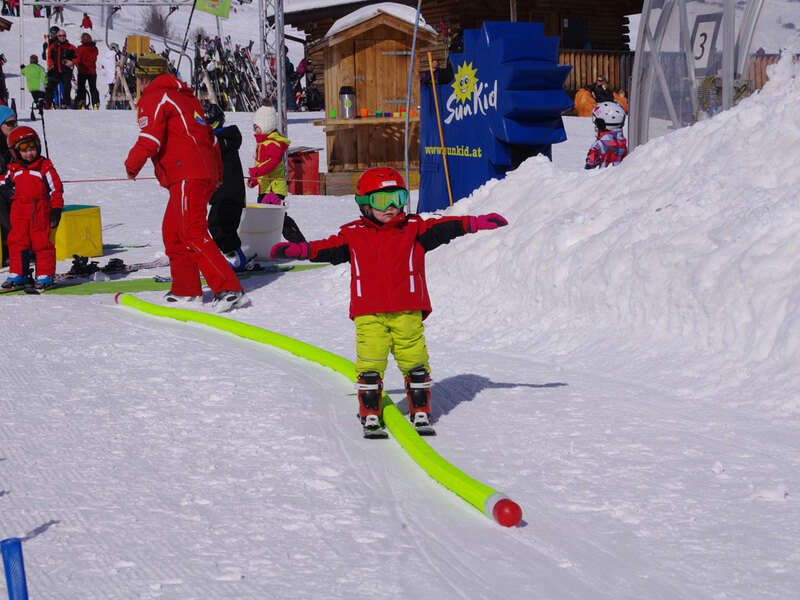 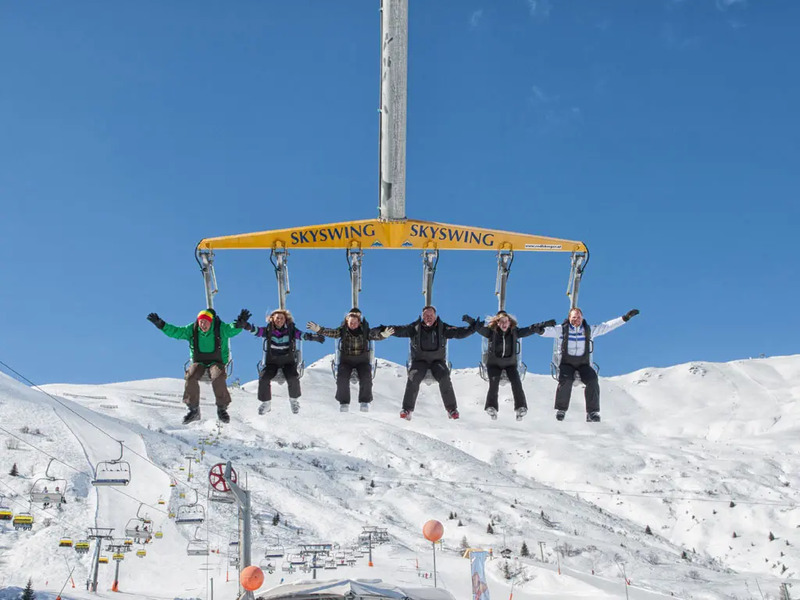 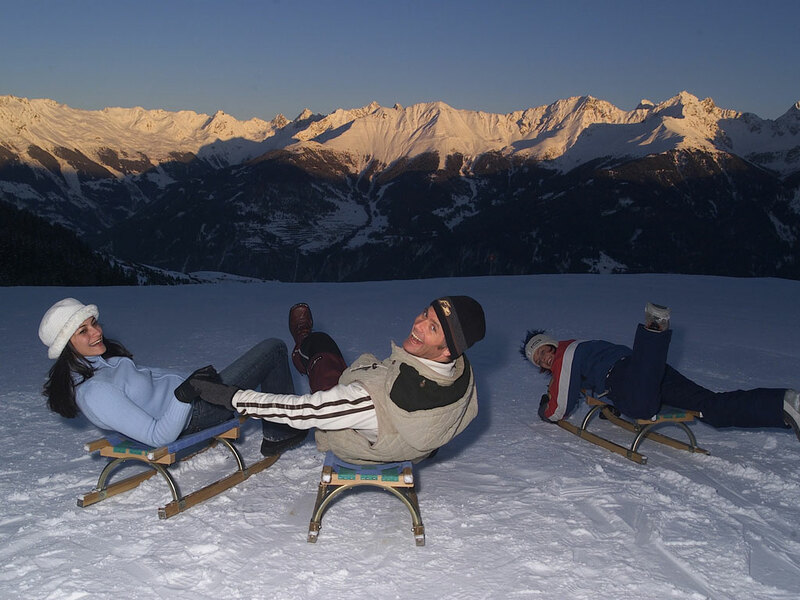 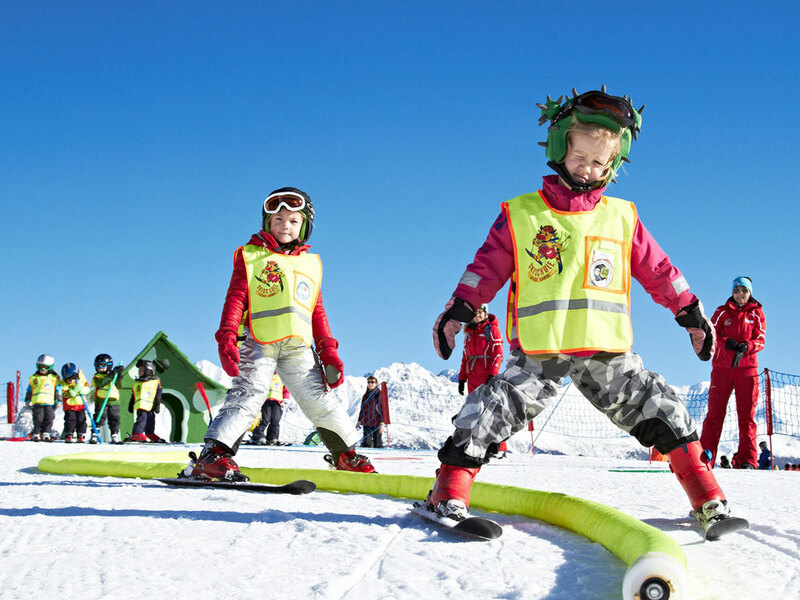 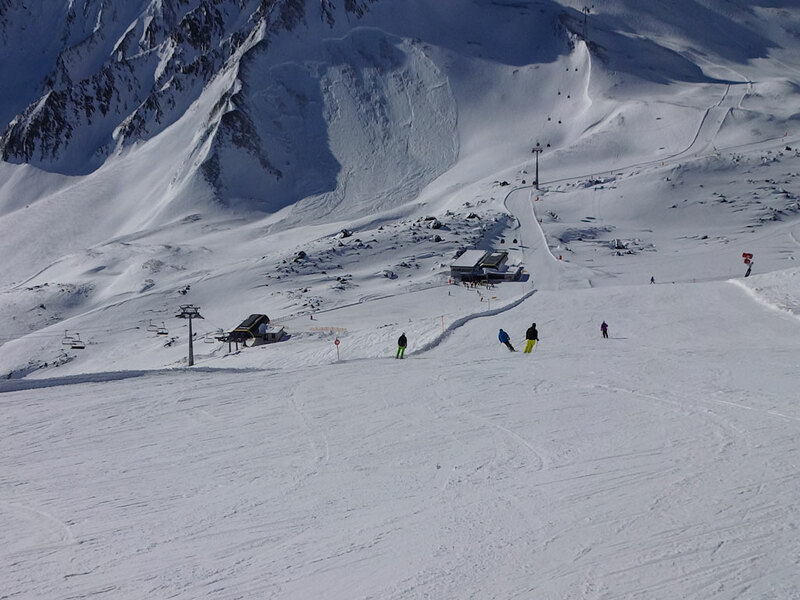 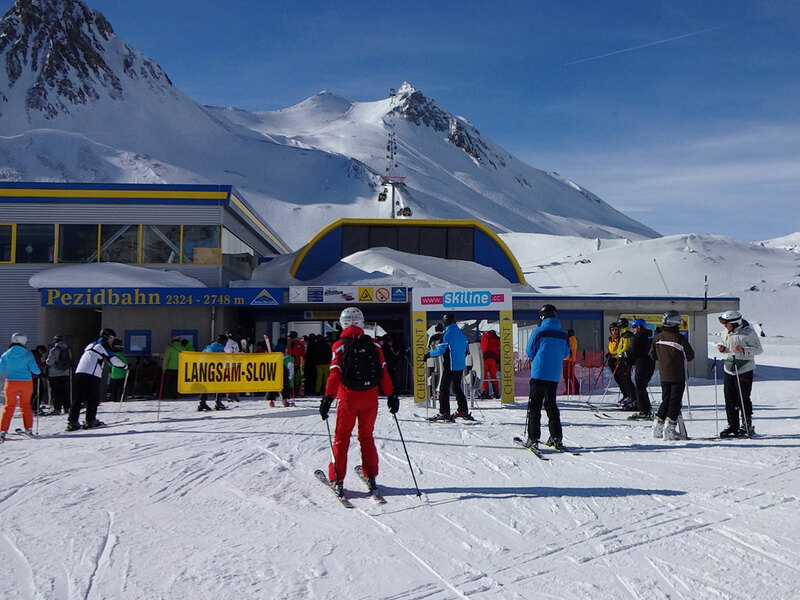 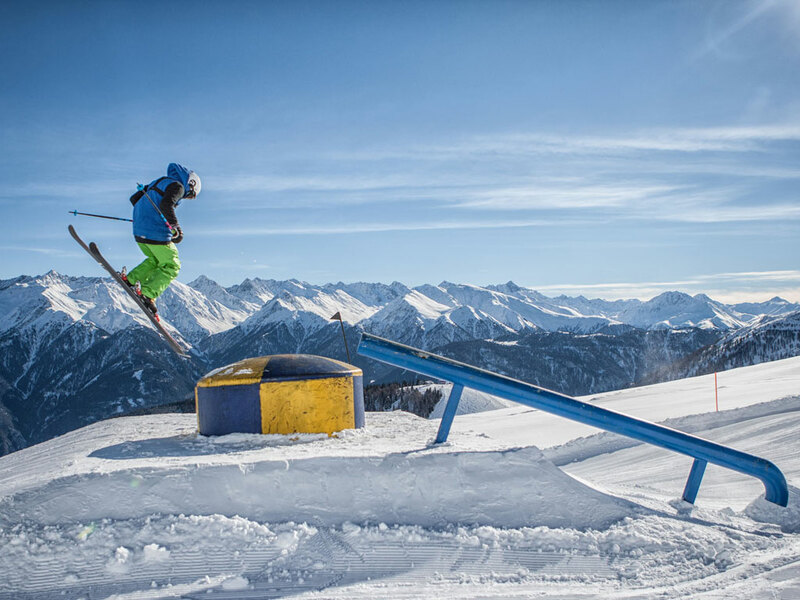 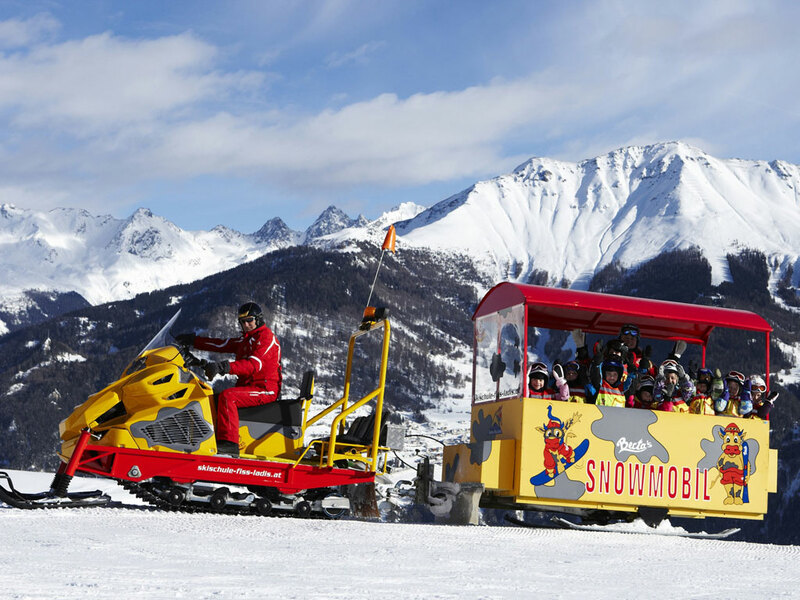 The Serfaus-Fiss-Ladis winter sports region definitely deserves to carry the label 'child friendly '. 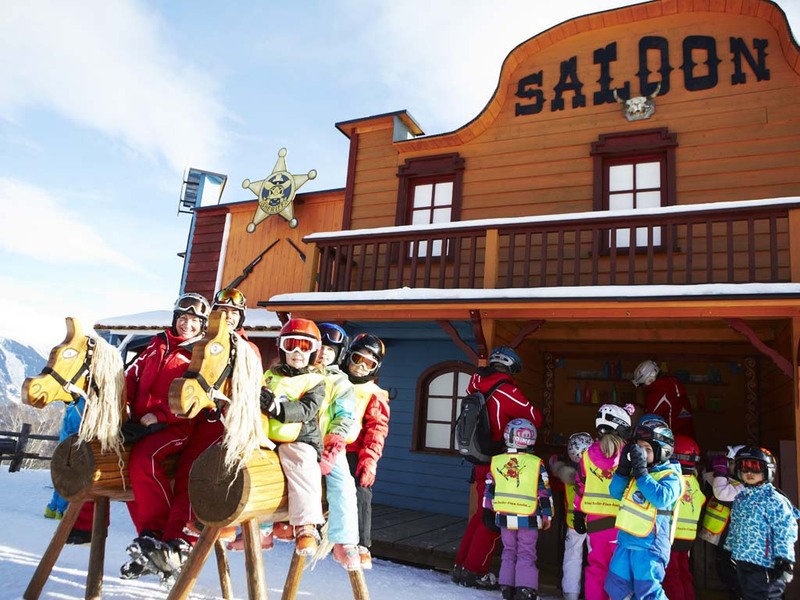 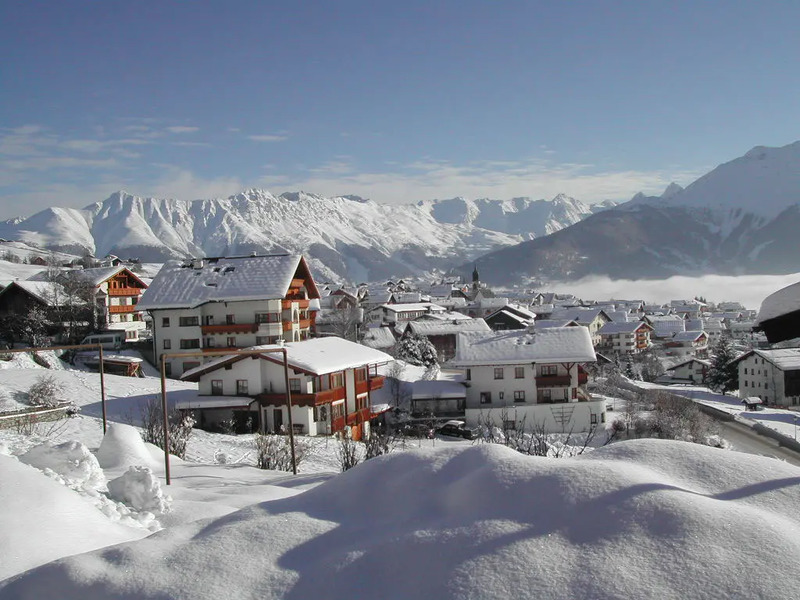 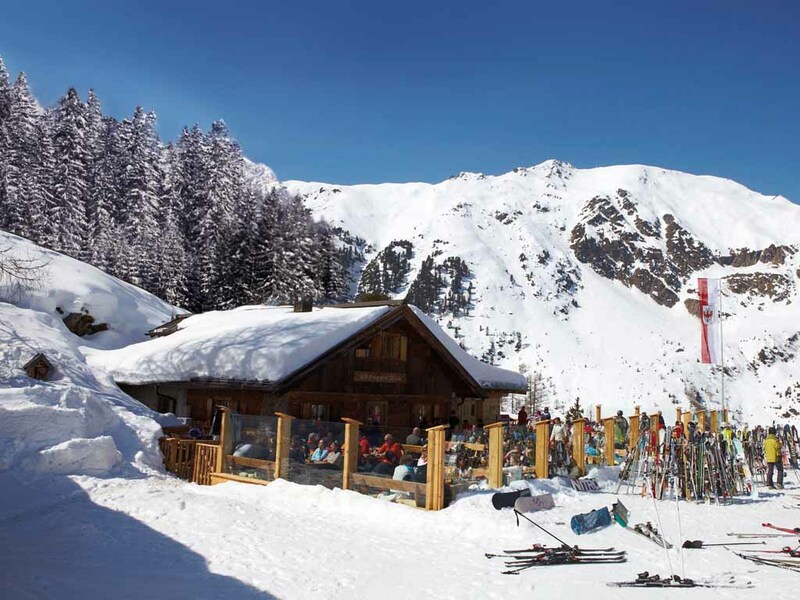 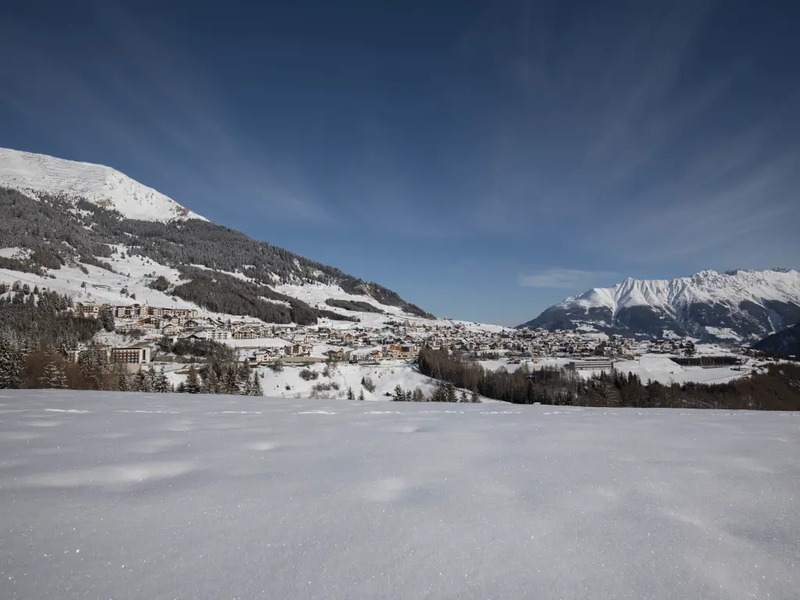 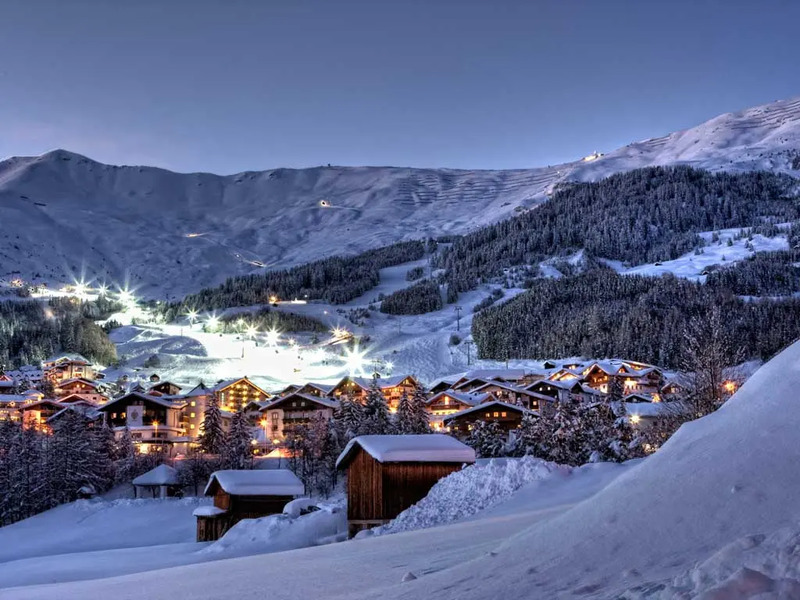 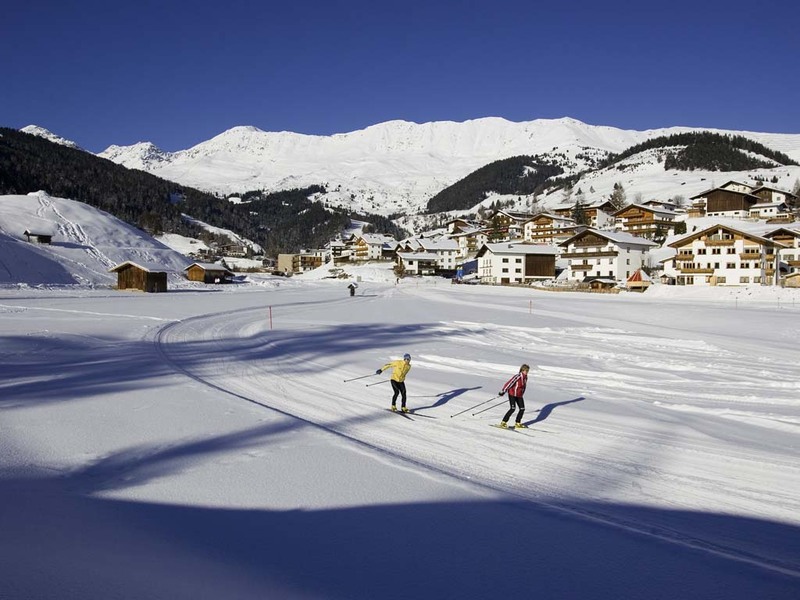 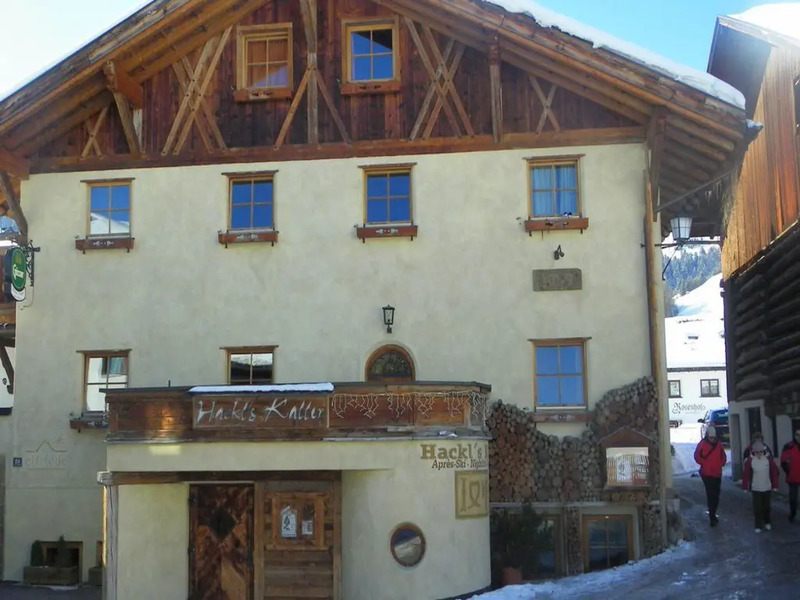 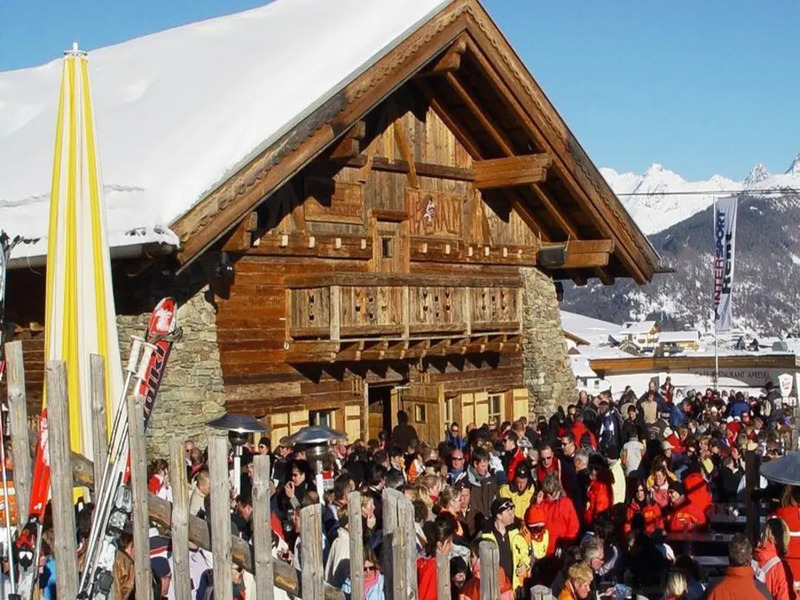 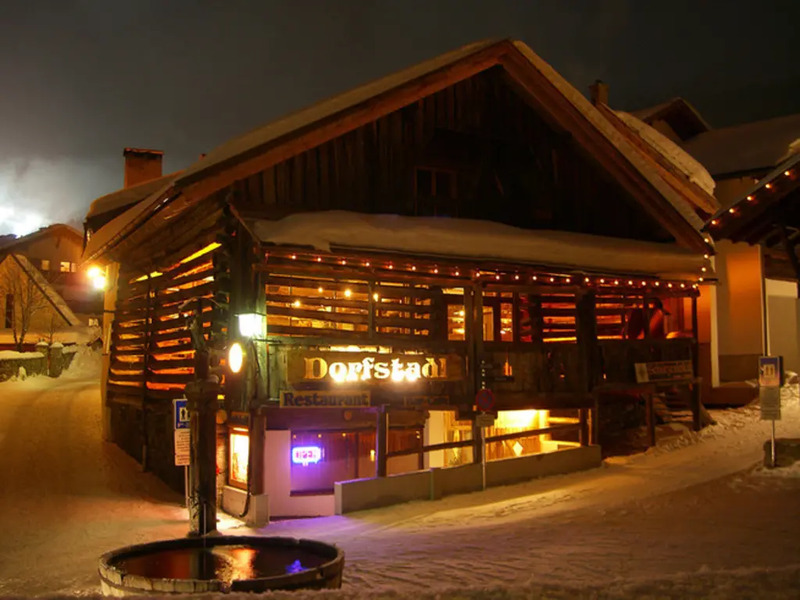 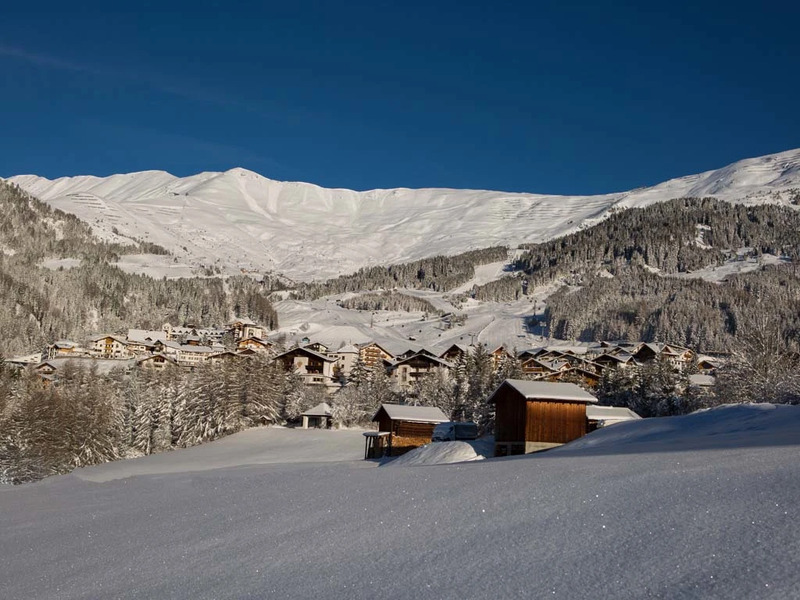 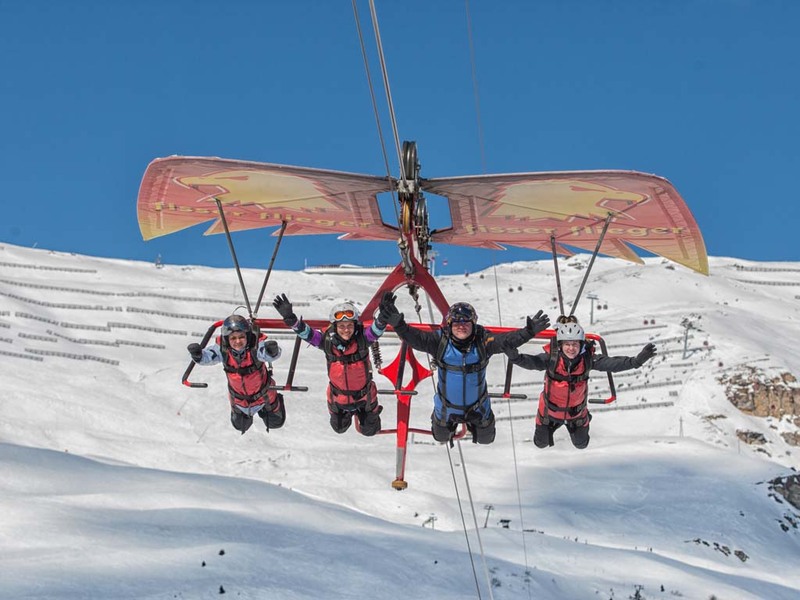 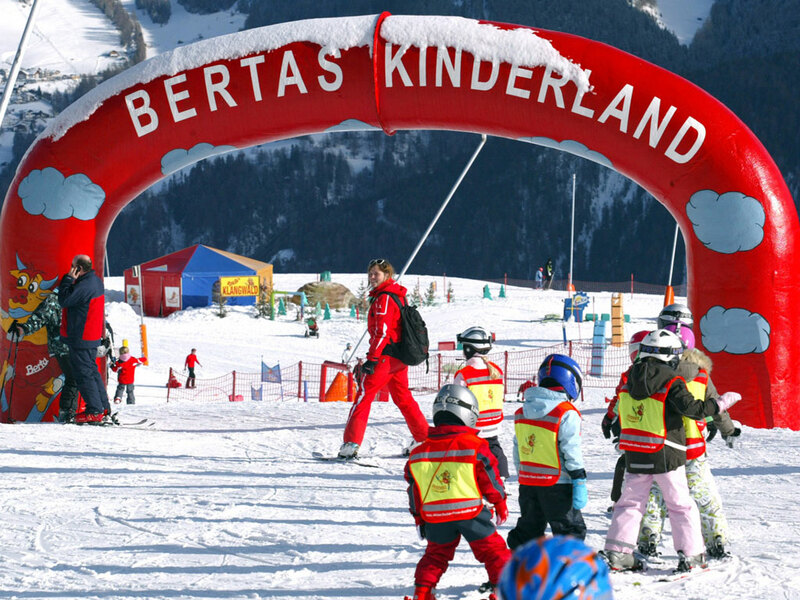 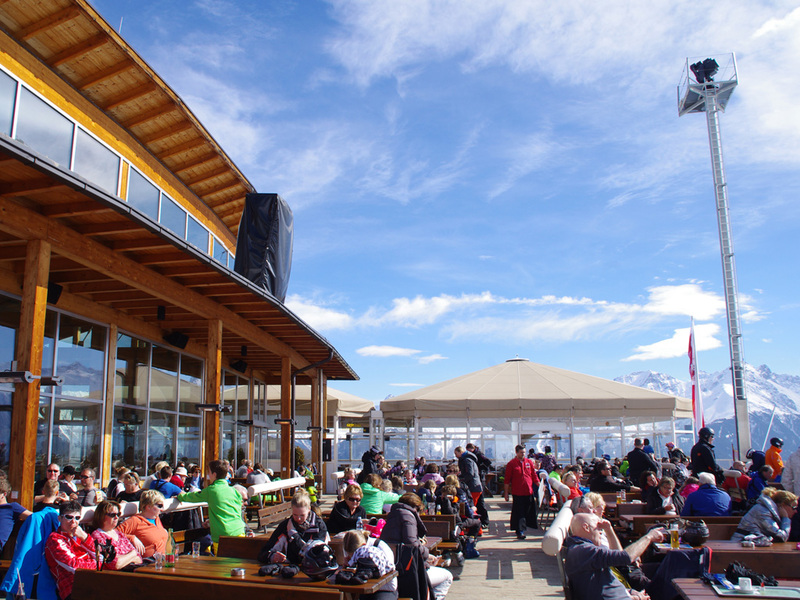 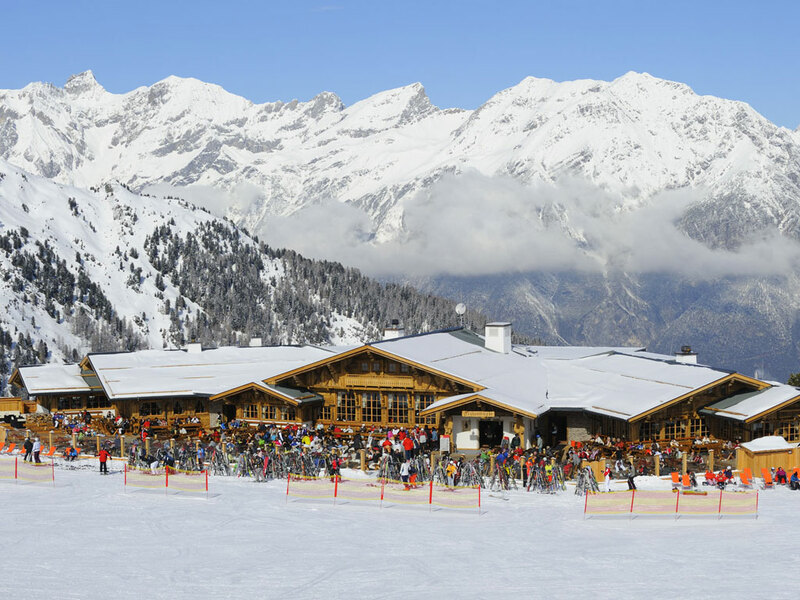 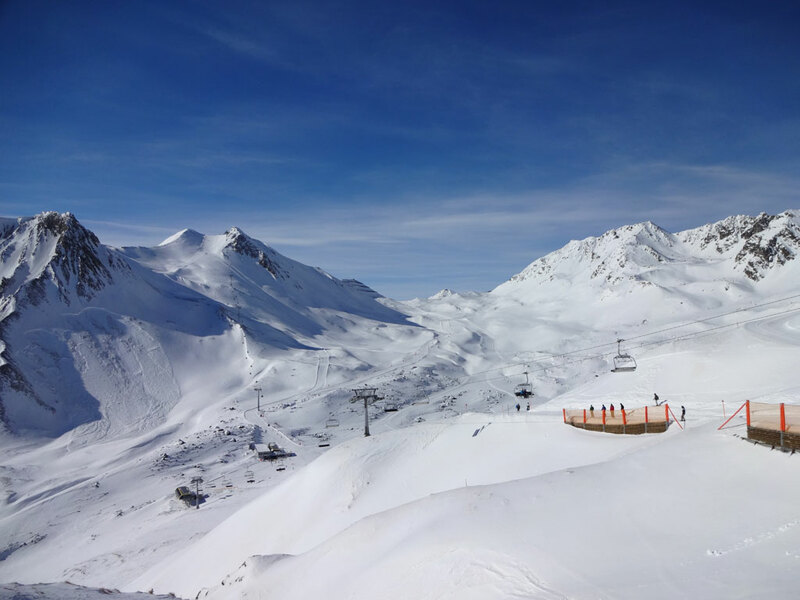 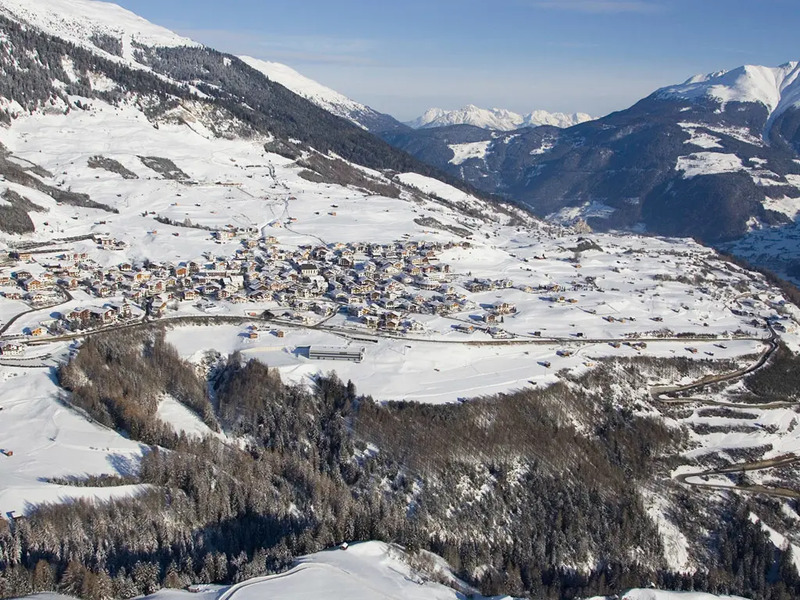 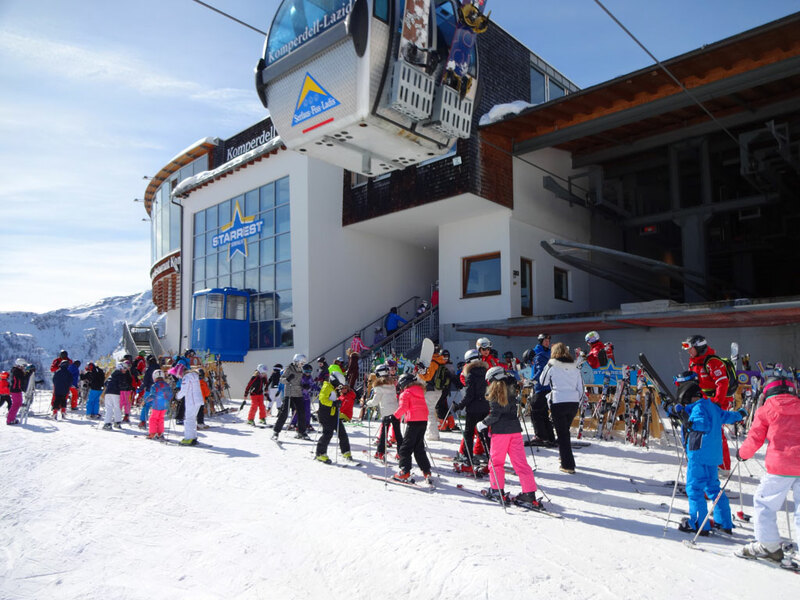 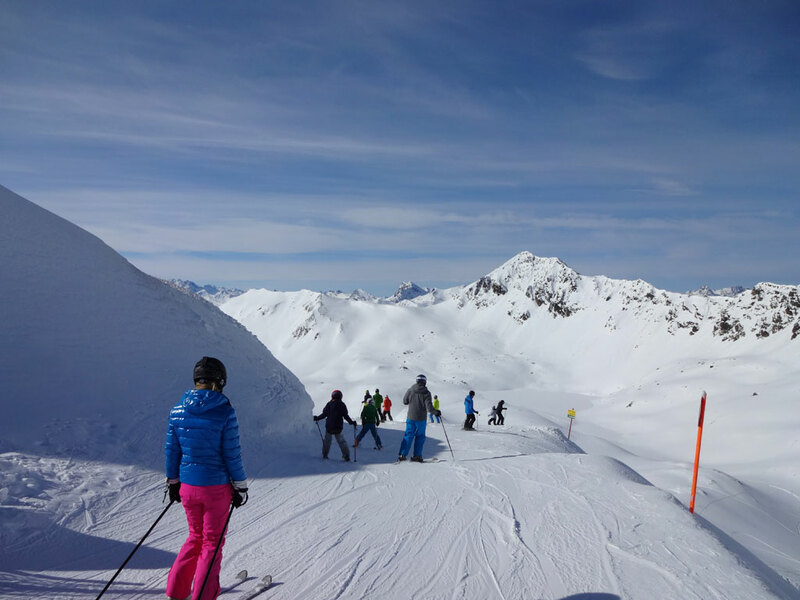 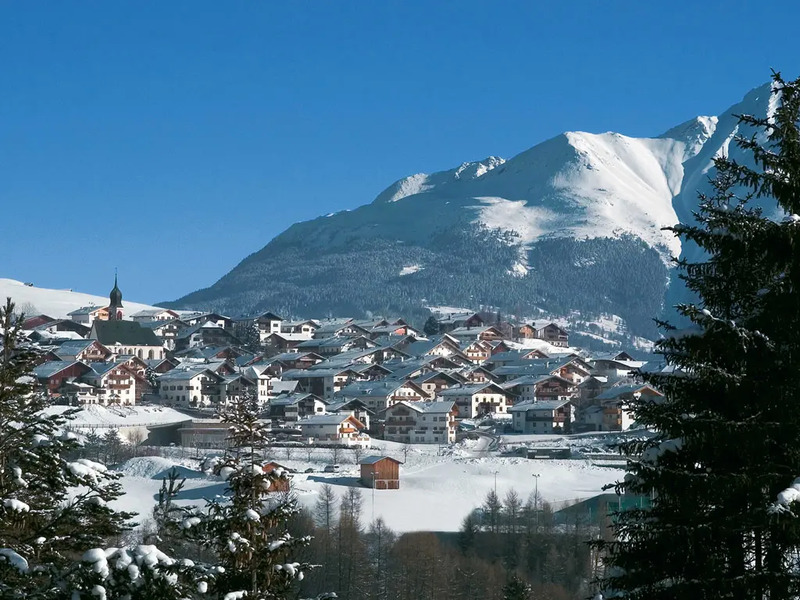 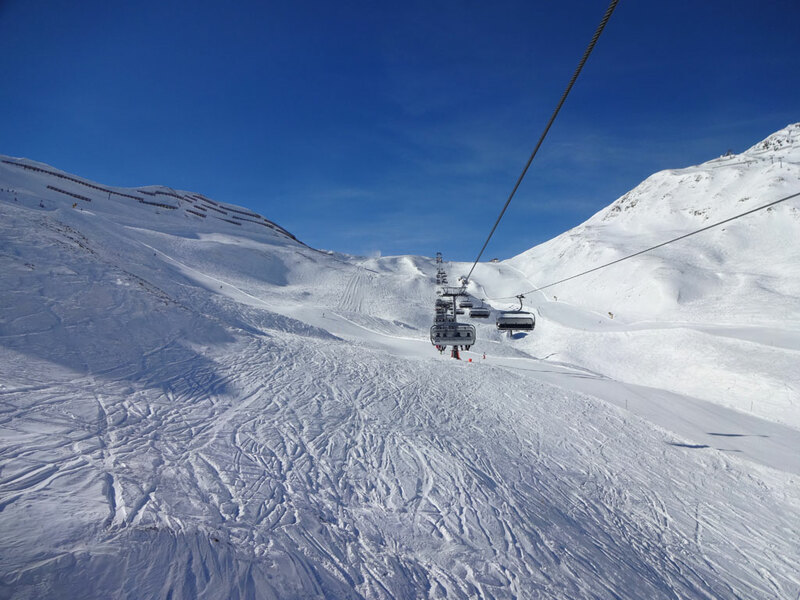 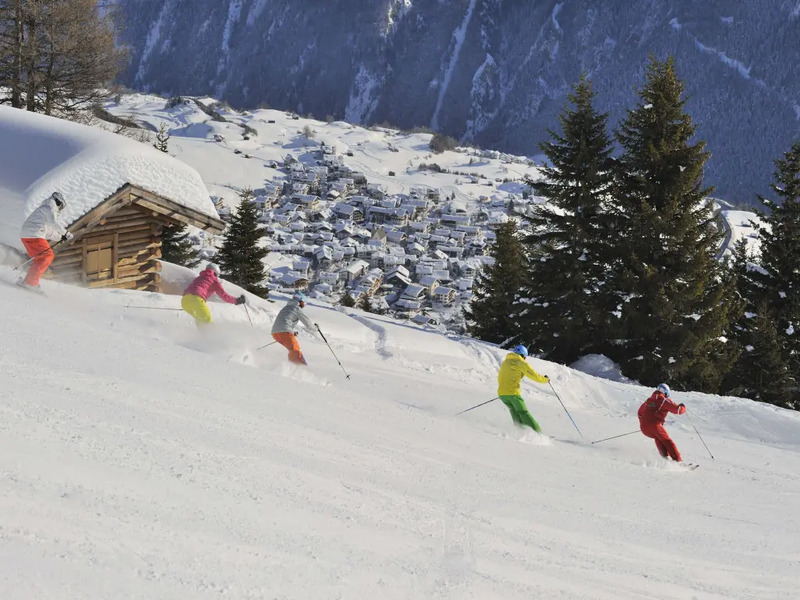 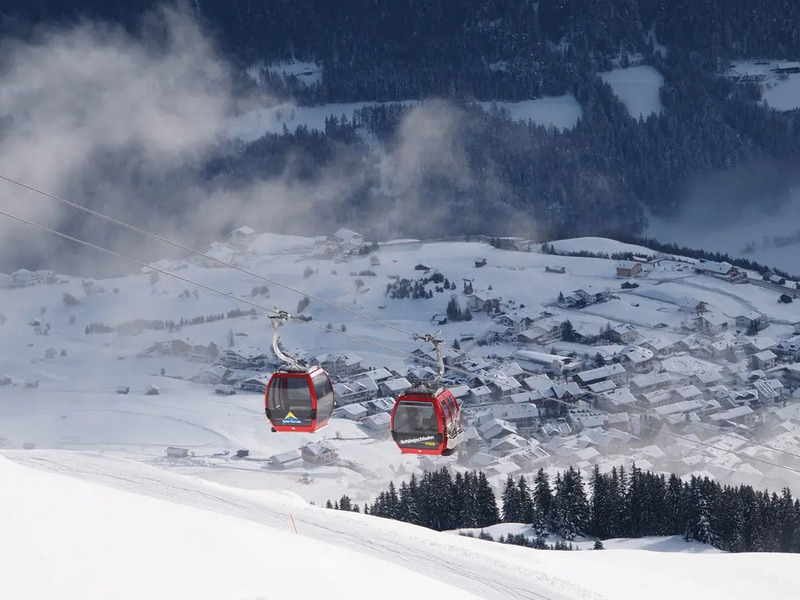 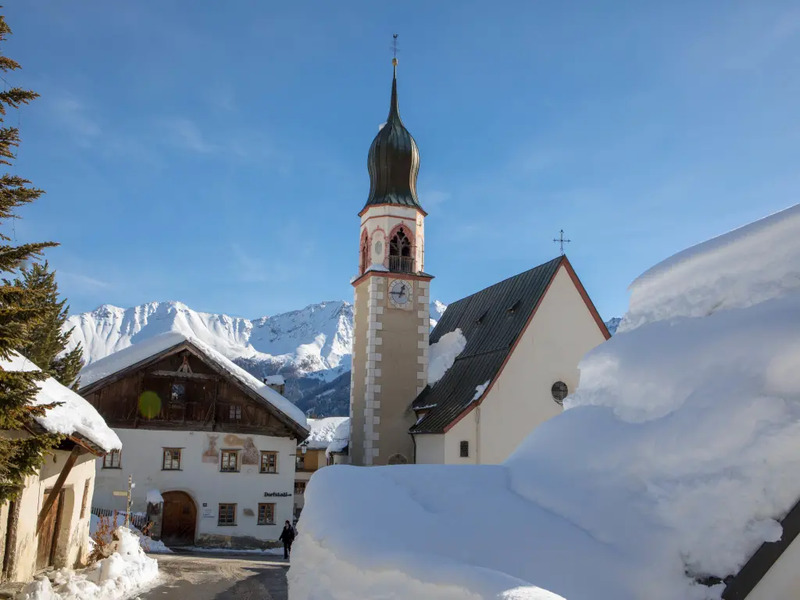 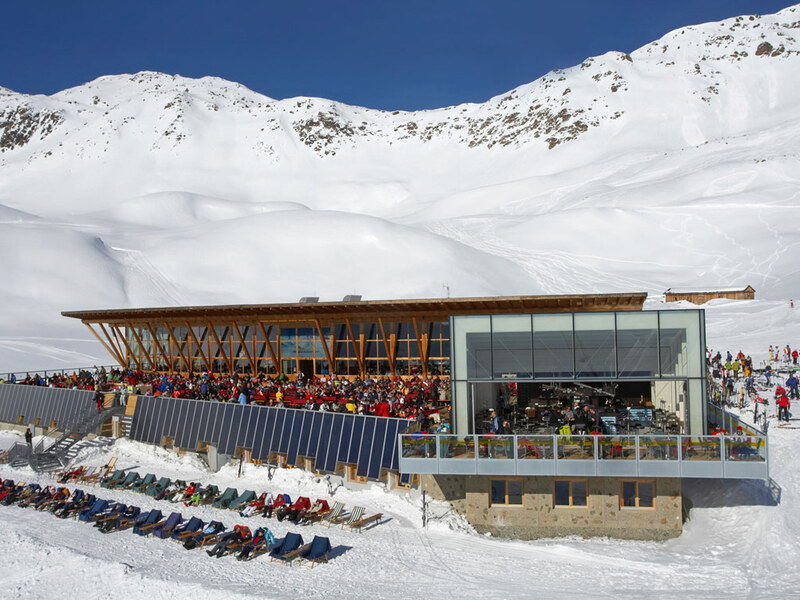 In the ski resort of Fiss this is expressed in the quiet, friendly character of the pleasant village, but certainly also on the ski slopes, where Berta's Kinderland is a top-quality day care centre. 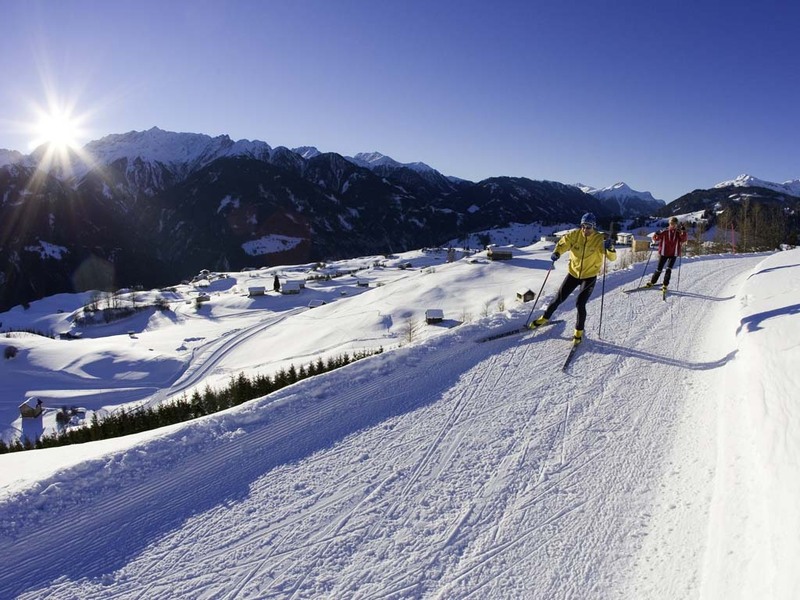 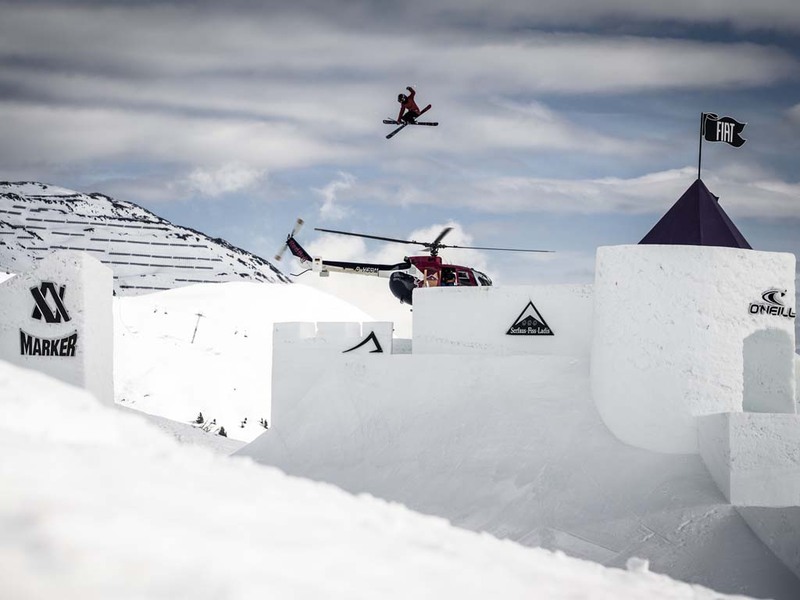 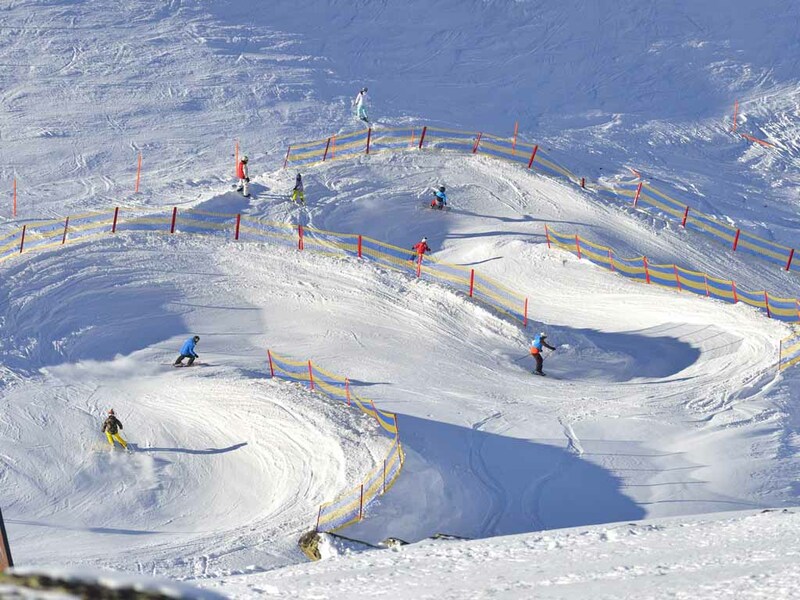 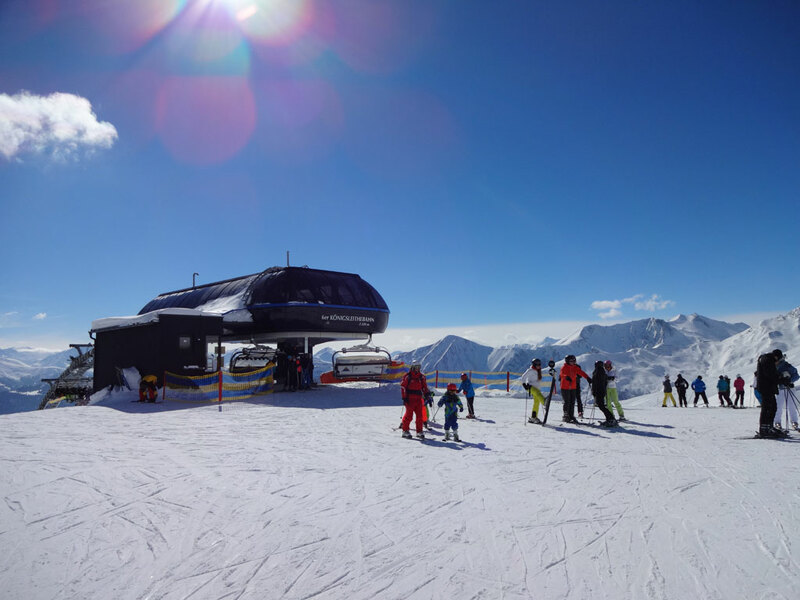 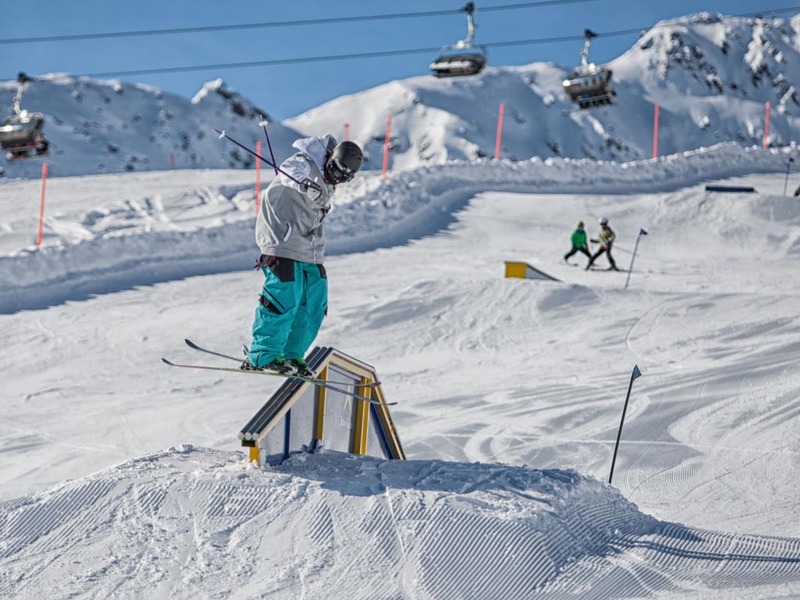 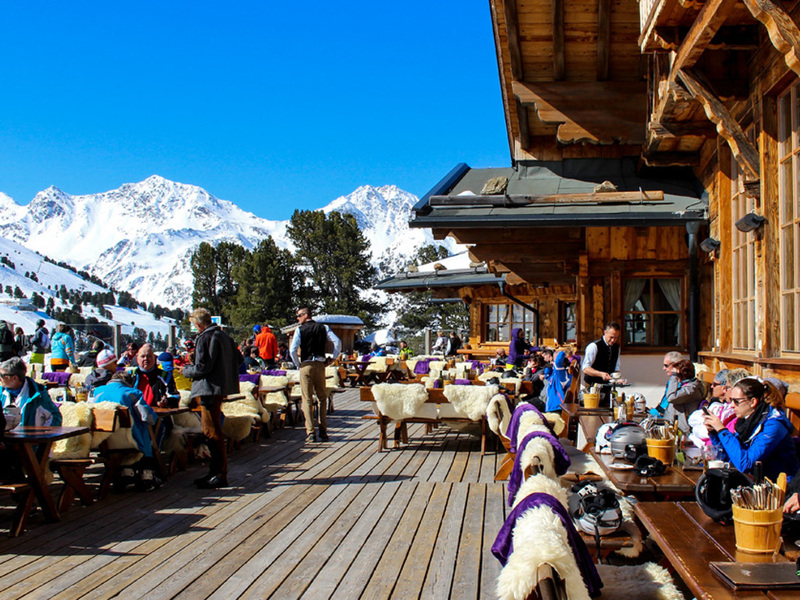 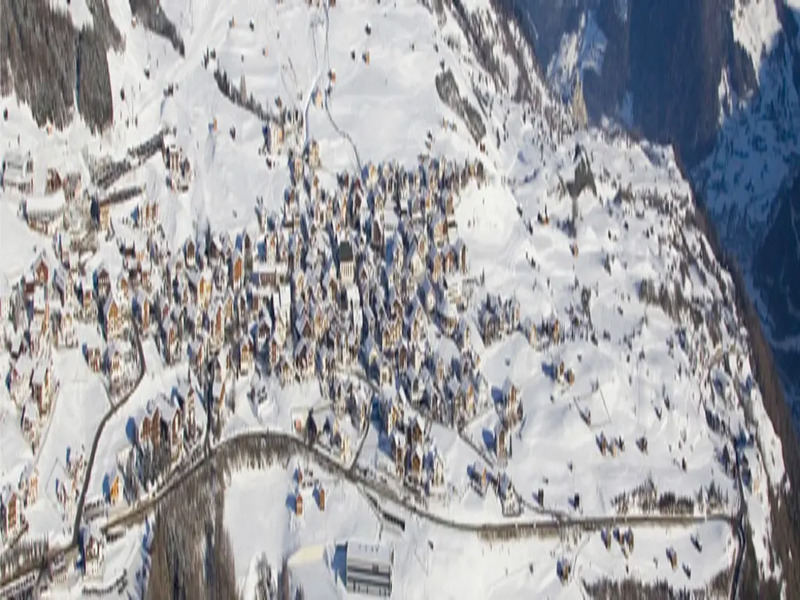 Of course advanced skiers and snowboarders have a lot to enjoy in this beautiful area too. 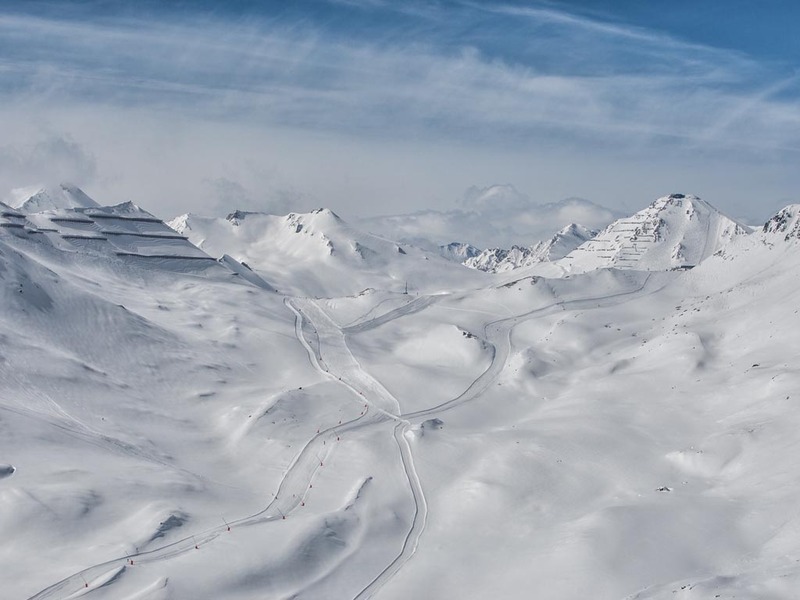 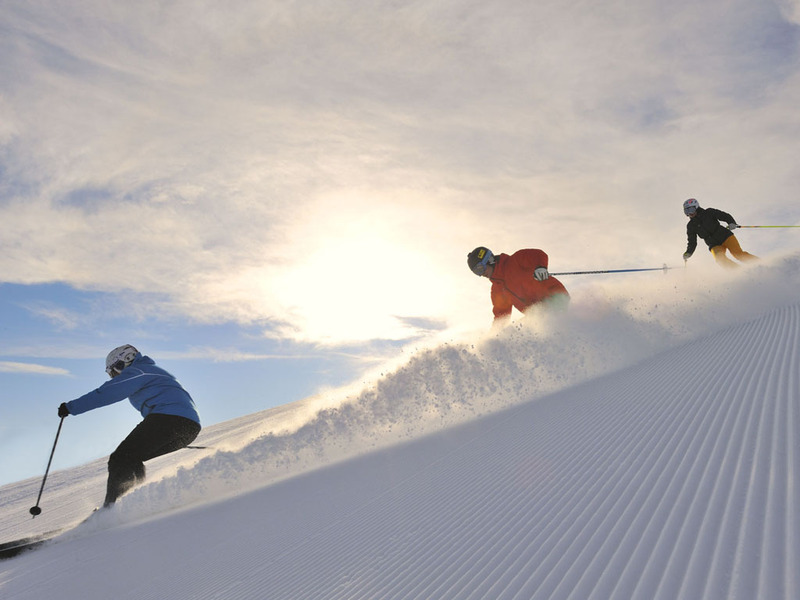 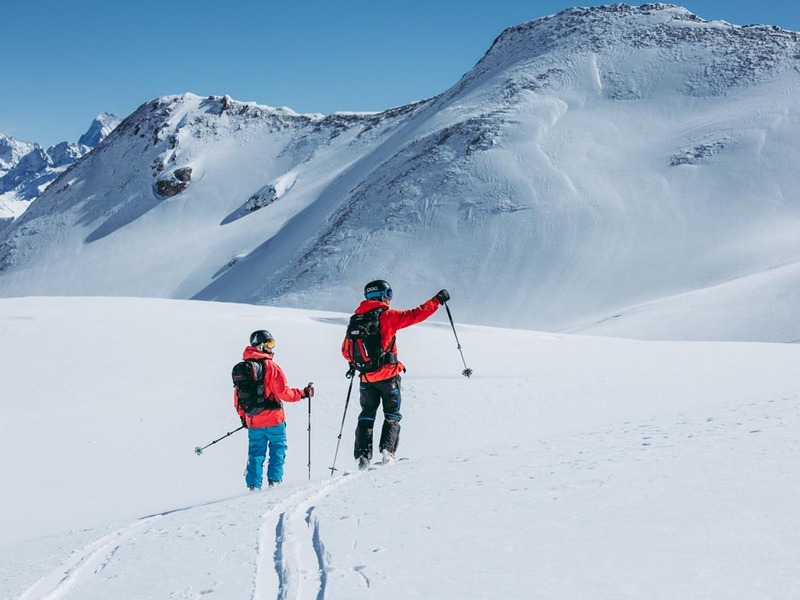 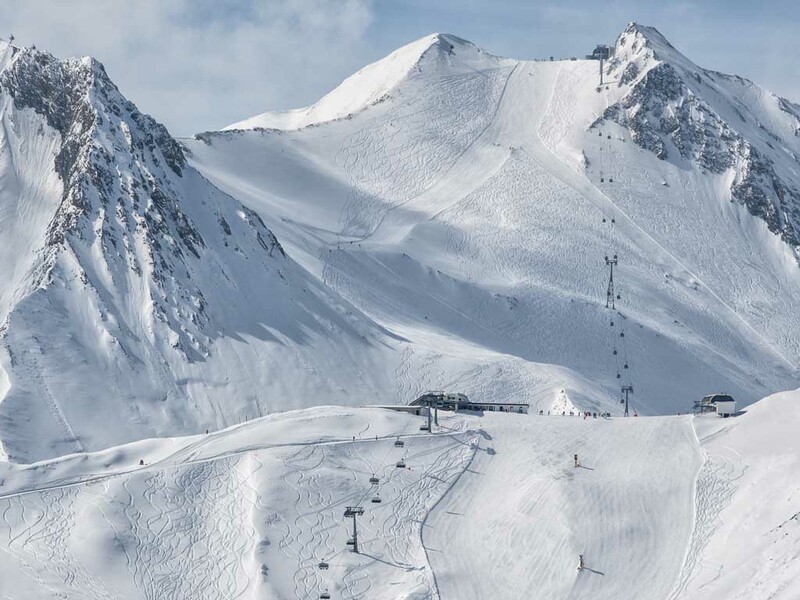 The higher you get, the more challenging ski runs you will encounter.